Wife/Girlfriends and Affairs: Currently, he is single and unmarried till now. He was once linked with Mouni Roy in the past. Mohit lost around 30 kg from 107 kg in his younger days to pursue his career in modeling. 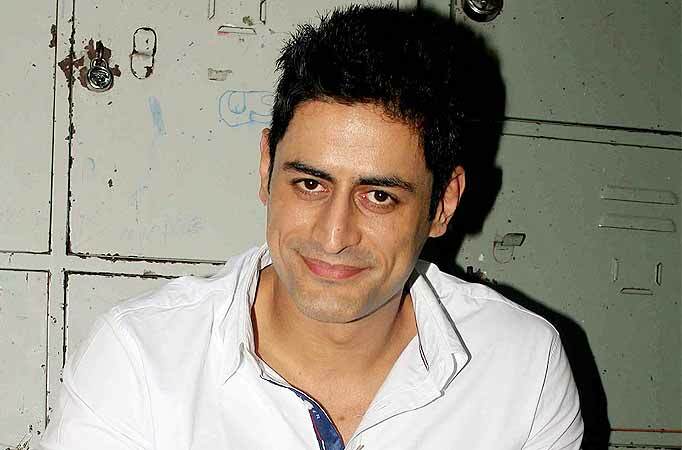 Mohit used to take around 75 minutes to get ready for Lord Shiva’s getup in Devon Ke Dev…Mahadev serial. Sholay, Taare Zameen Par and Ferrari Ki Sawari are his favorite Indian movies. Alia Bhatt and Madhuri Dixit are his favorite actress. His favorite actors are Amitabh Bachchan, Denzel Washington and Shahrukh Khan.